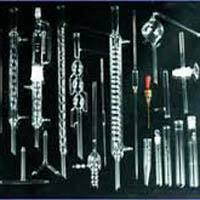 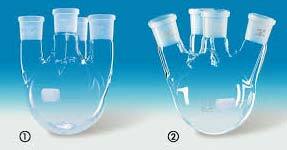 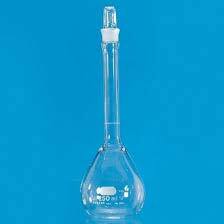 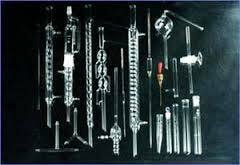 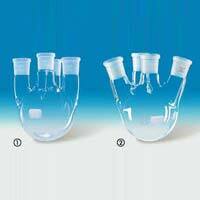 Whether you want to Buy Glass Condensers, Glass Crucibles, Glass Desiccators, Glass Petri Dishes, Glass Beakers or any other Laboratory Glassware, we are there to call upon. 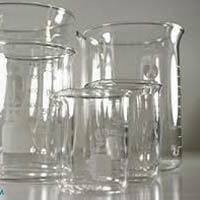 Our name is bracketed with the leading Laboratory Glasswares Manufacturers, Exporters and Suppliers from Pondicherry, India. 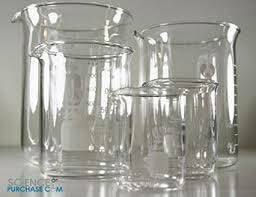 We have advanced facility to manufacture all types of Laboratory Glasswares in different sizes â�� to meet specific requirements at research centers, chemical institutes and the likes. 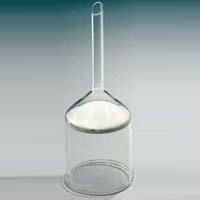 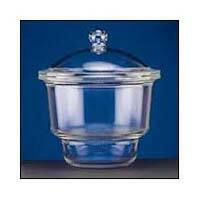 We can manufacture the glasswares as per drawing provided by our cutomers.